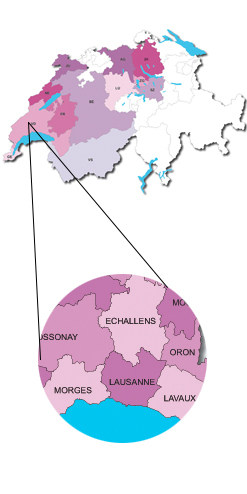 Are you in search of a property in the mountains, within the townships of Vaud, Valais, Fribourg, Bern and Grisons ? Whether it be in a resort nestled in a valley or overlooking the surroundings, a village with a mountain spirit or more jet set and spangles, we are able to offer you the possibility to choose between different regions, different topographical typologies, from the gentle slopes of Jura to those more angled of the pre-alps or even the peaks of the alps, the properties we propose will satisfy both lovers of walks, golf, hiking, mountaineering, family skiing or high-mountain skiing. 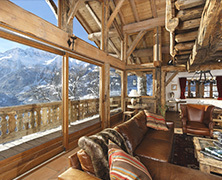 From the mountain apartment, cottage or the character of the renovated mazot, the palette of choices we offer you is very wide. We can also propose building plots for the cottage of your dreams, as well as projects of chalets or apartments in the mountains that will allow you a full choice on the amenities and finishes. Do not hesitate to contact us, and share your research criteria. 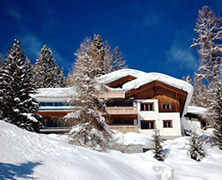 We certainly have beautiful alpine properties to present you.